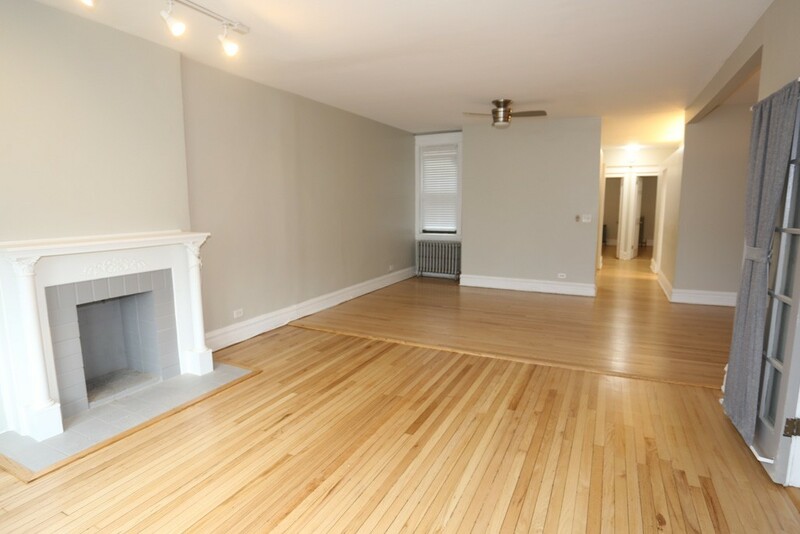 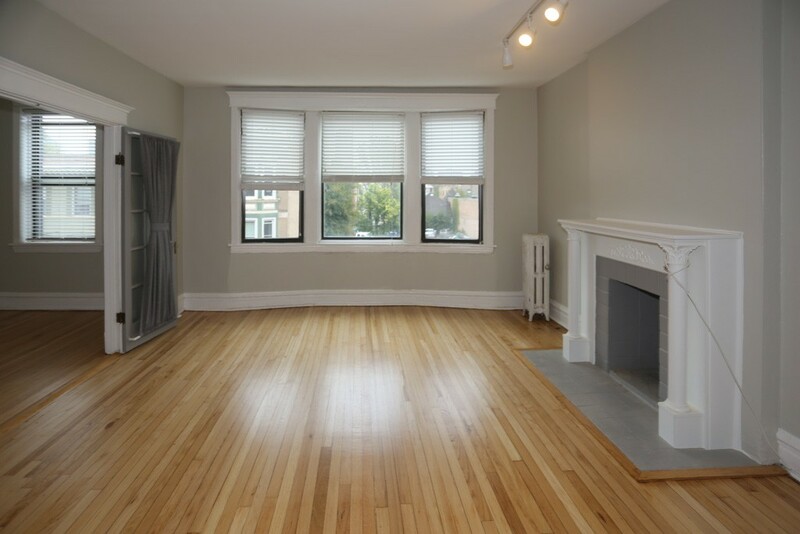 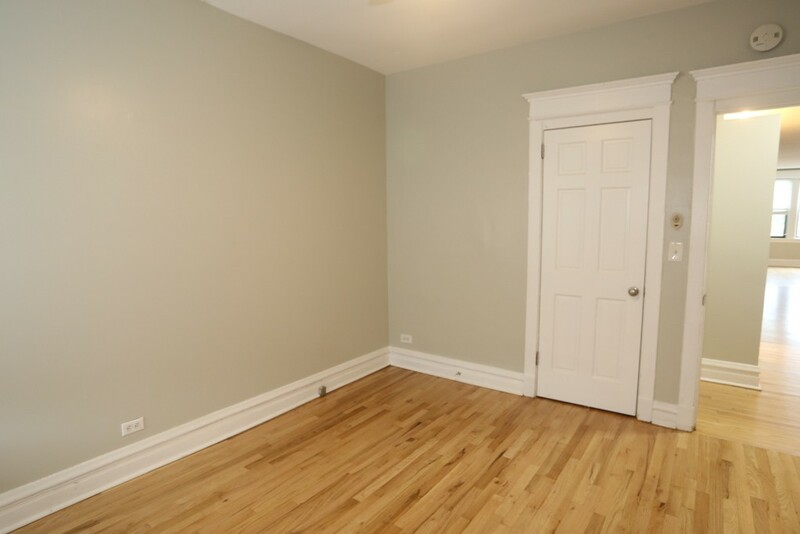 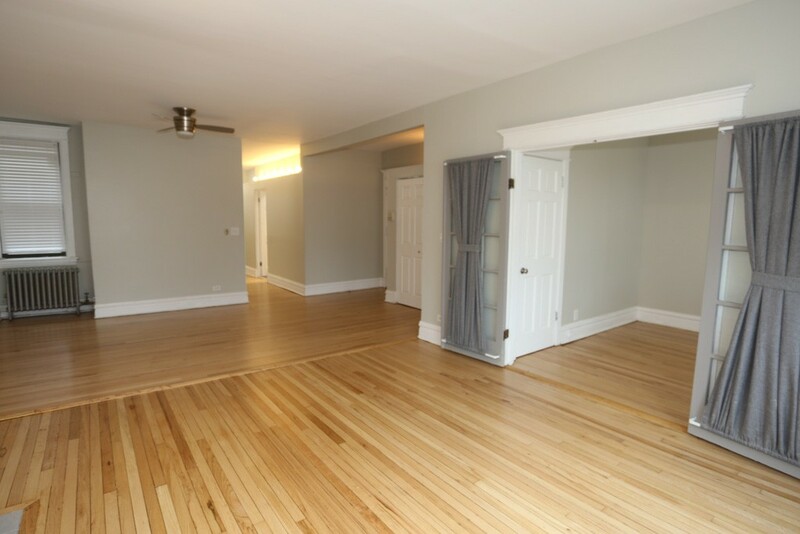 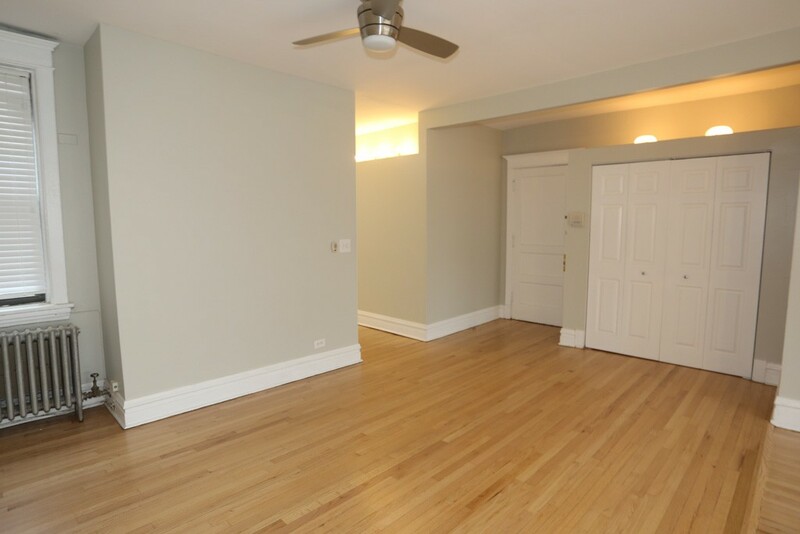 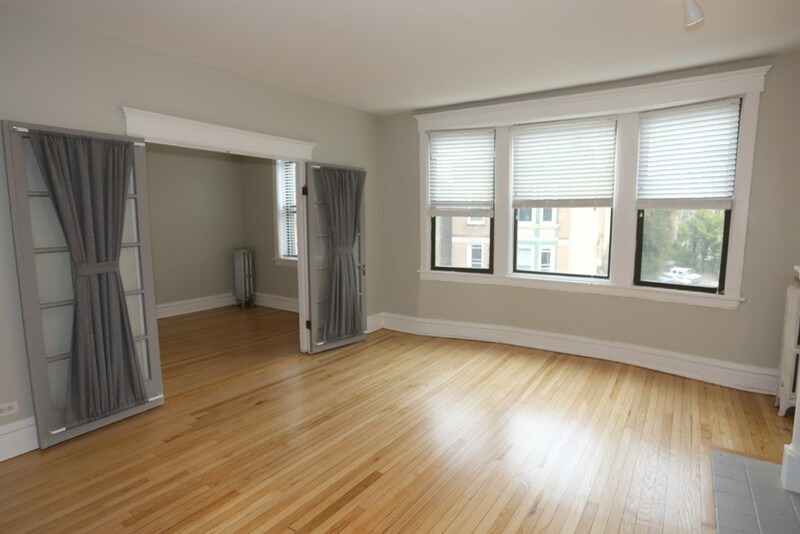 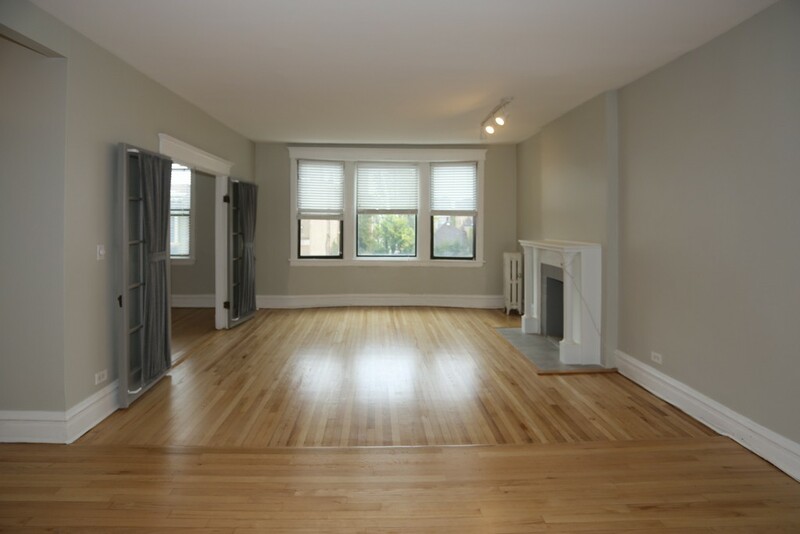 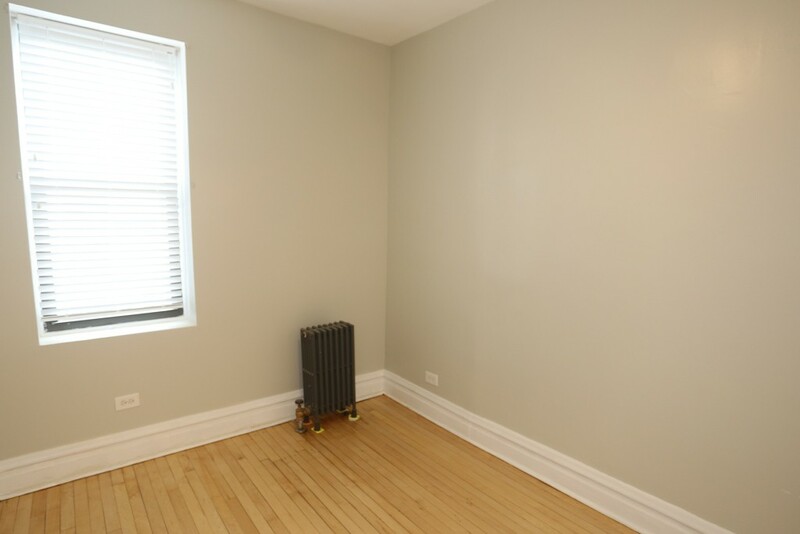 Charming vintage gut rehab in Lakeview! 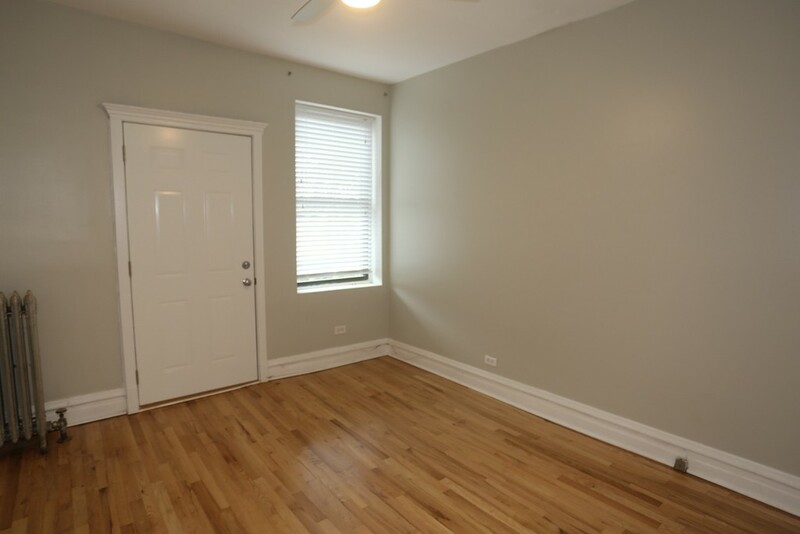 Three huge bedrooms, one bathroom, great closet space, hardwood floors, updated kitchen with granite counters, new cabinets, and stainless steel appliances including a dishwasher, spacious living area with decorative fireplace, separate dining area, updated bathroom, laundry room in building, pets welcome, parking available for rent, and heat and water included! 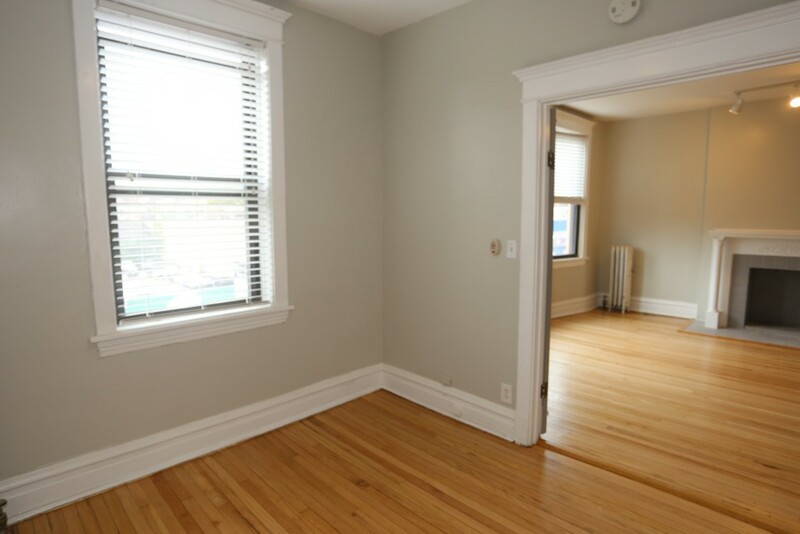 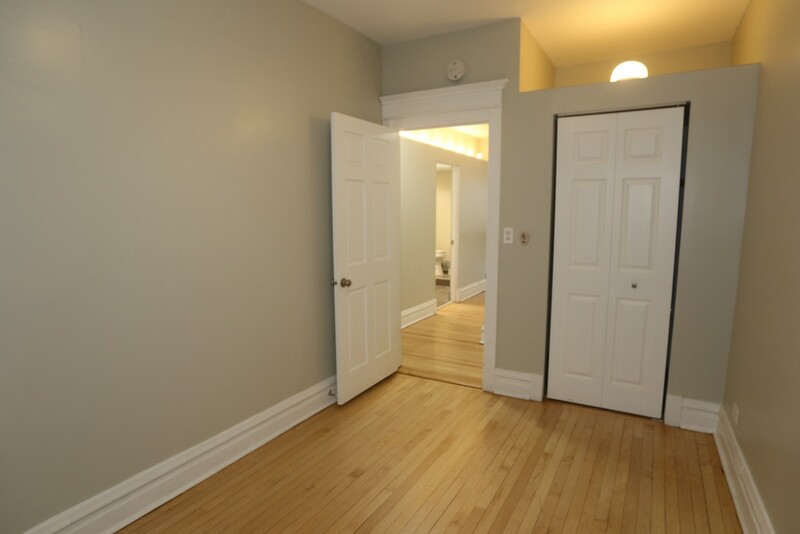 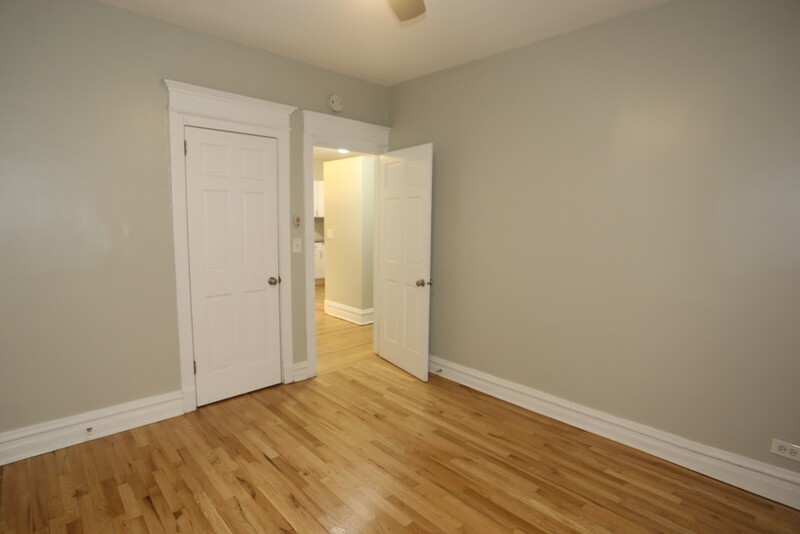 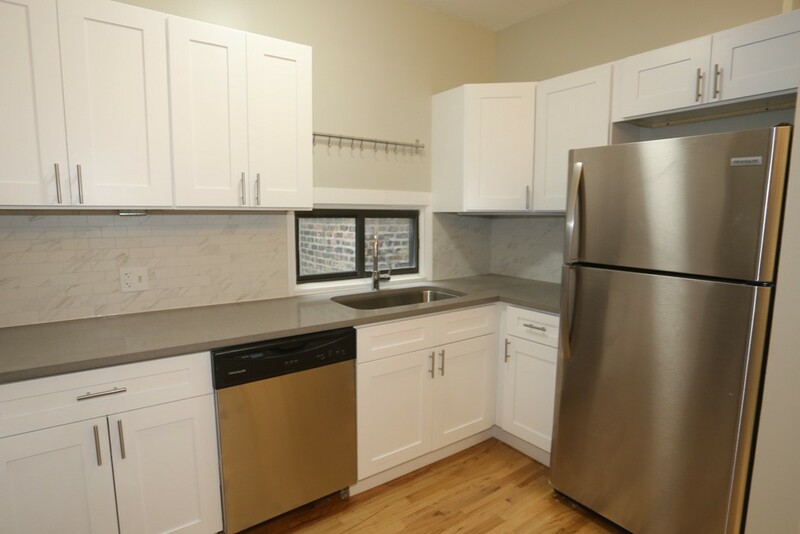 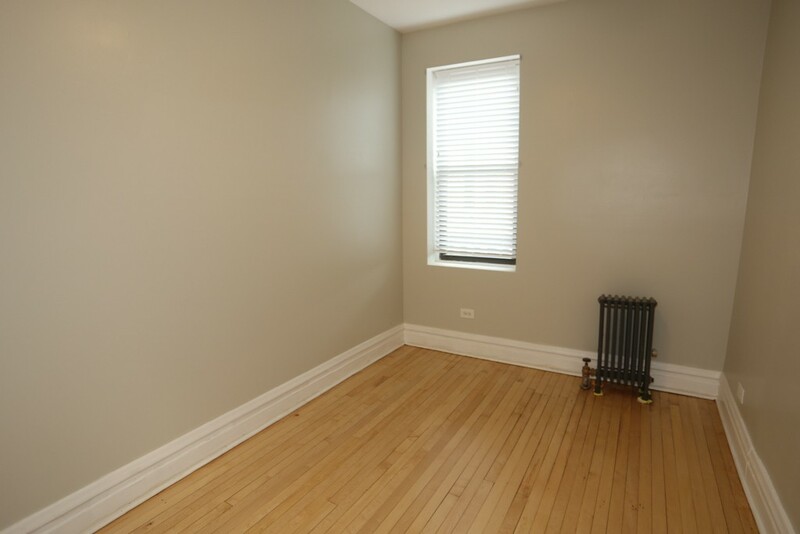 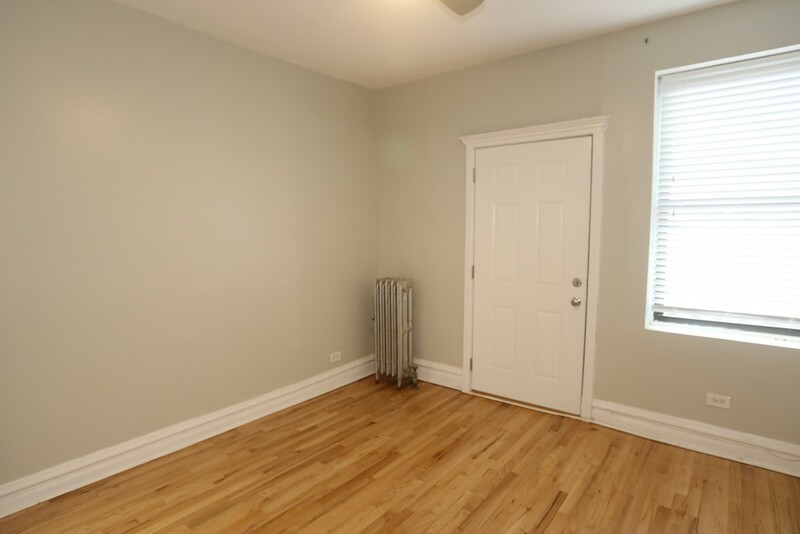 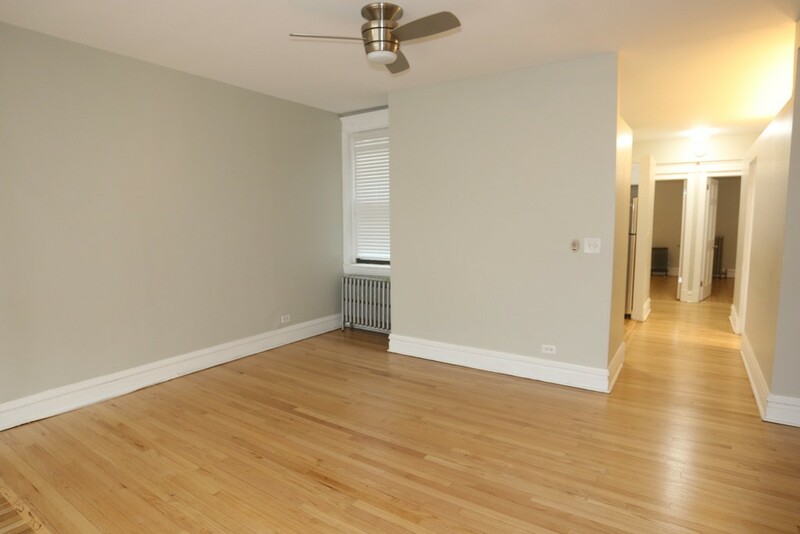 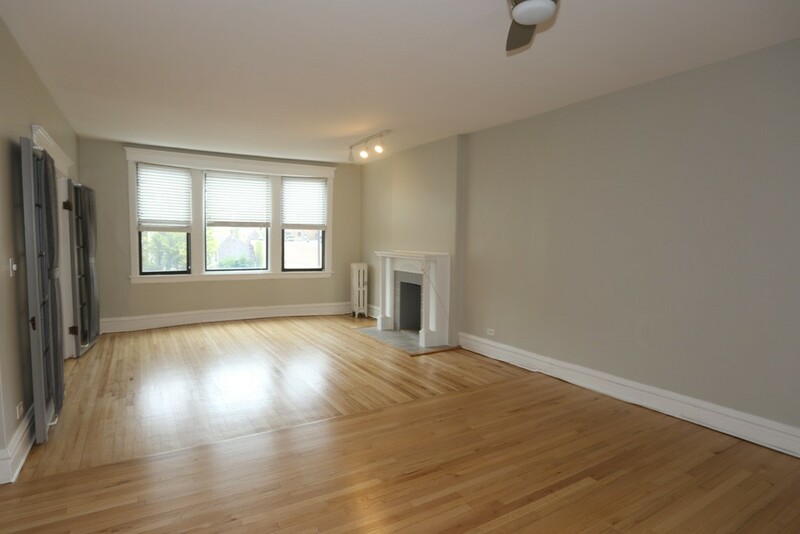 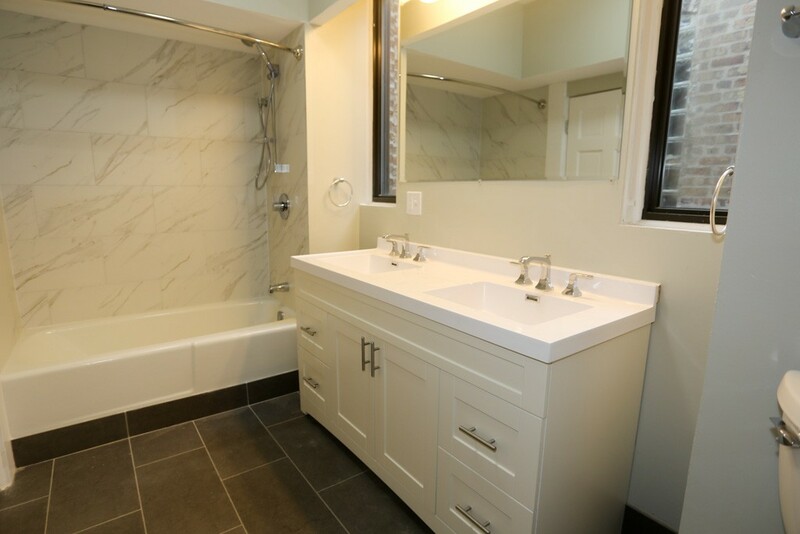 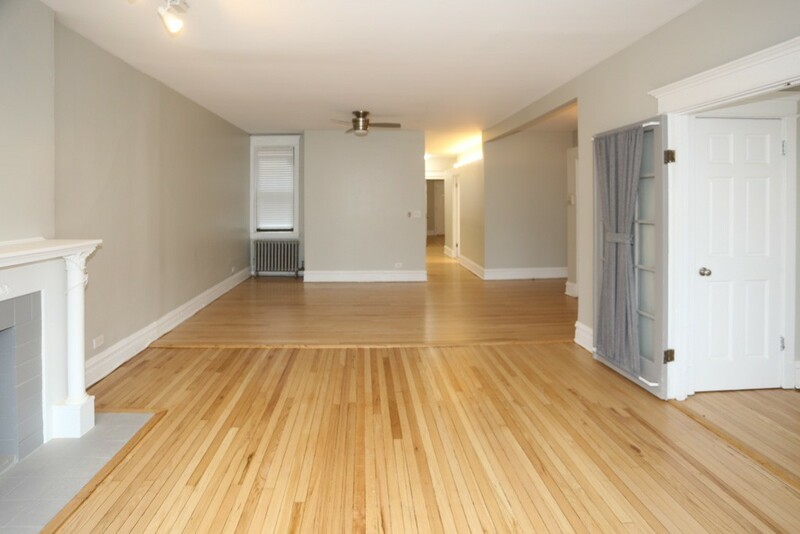 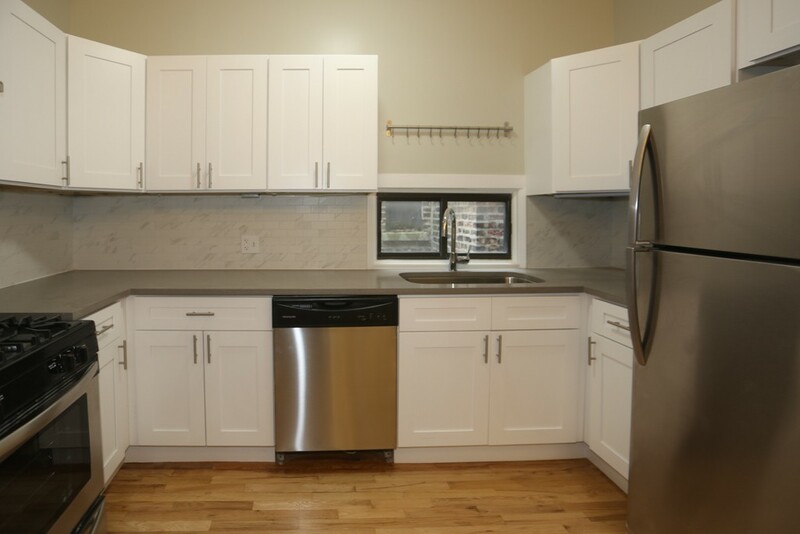 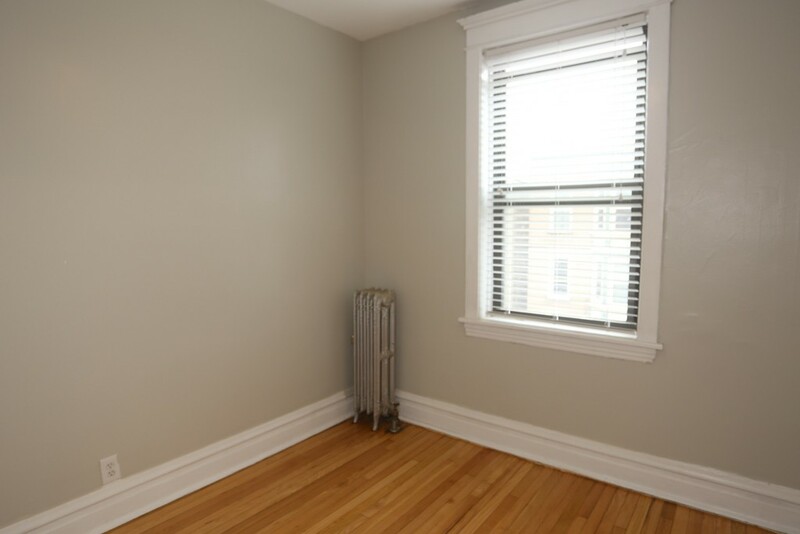 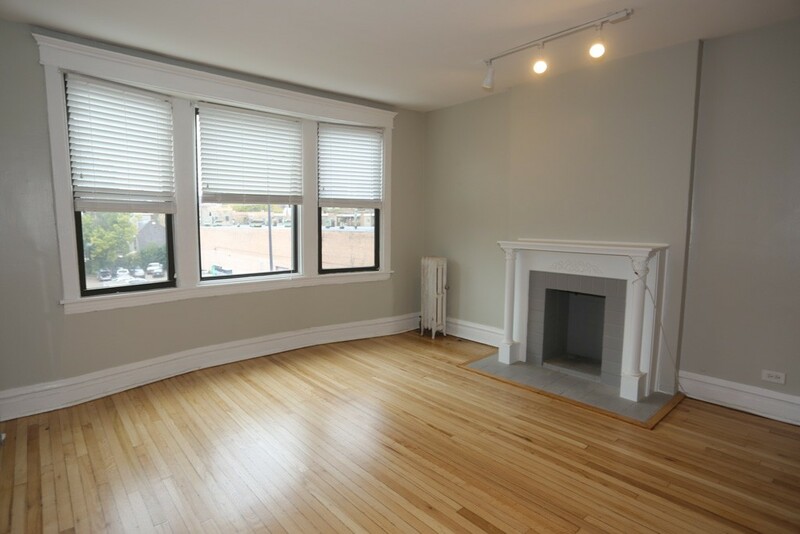 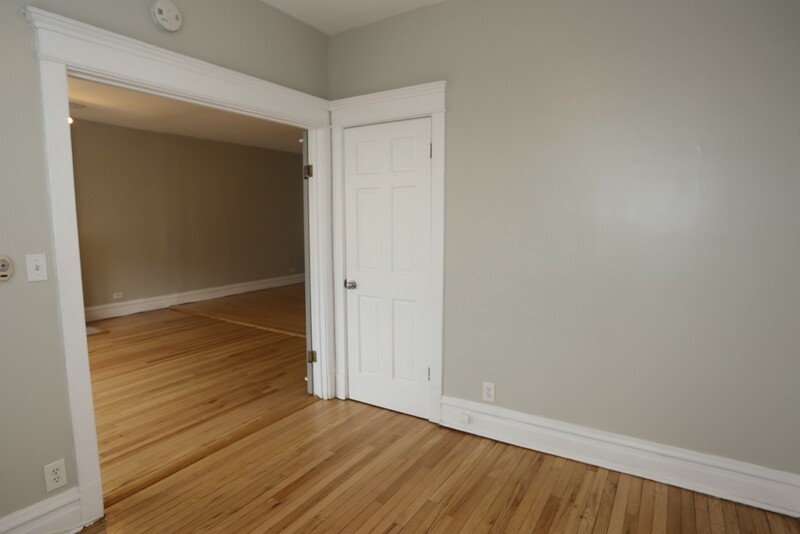 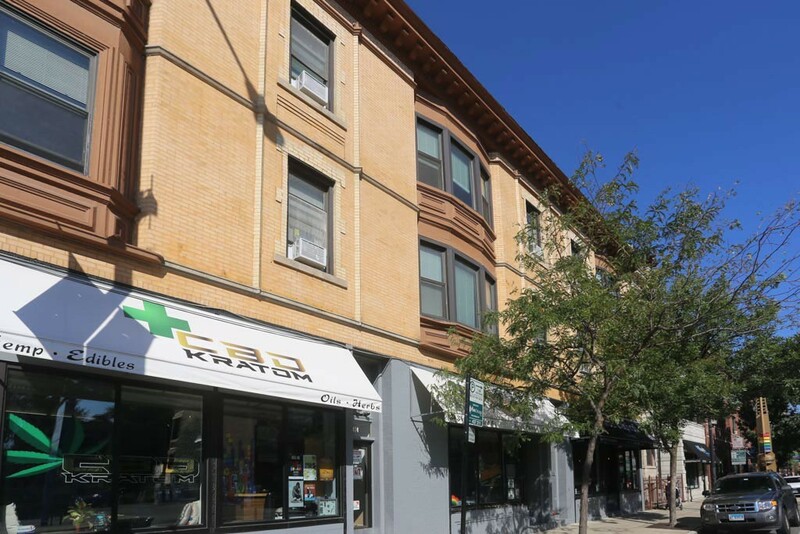 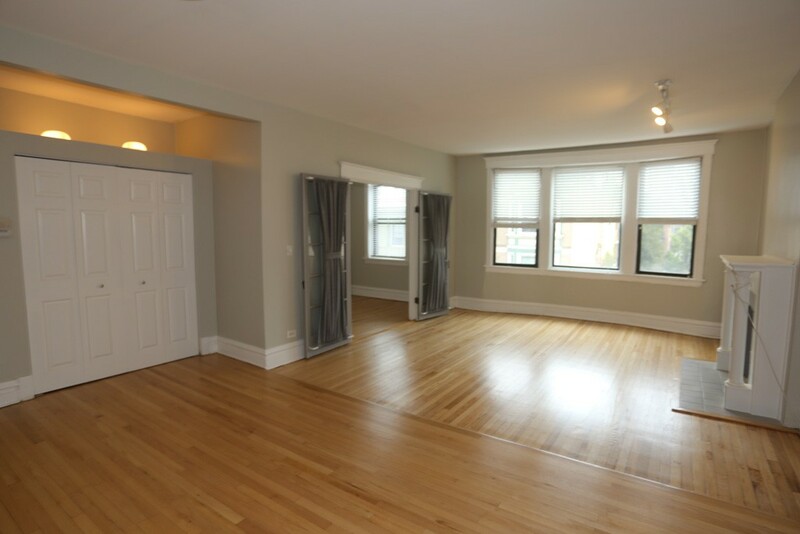 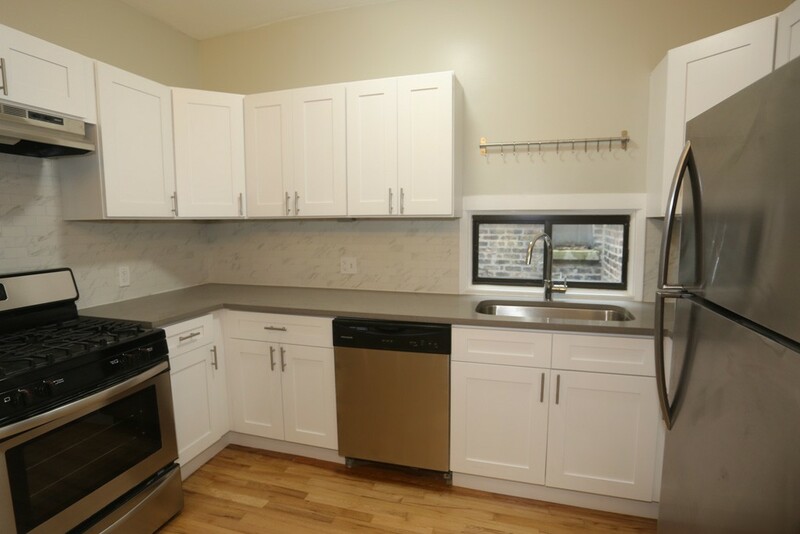 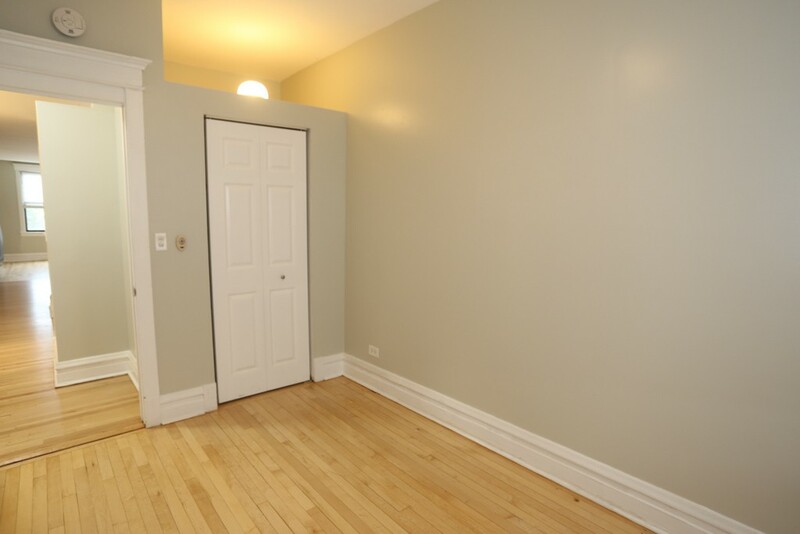 Located in a fantastic location close to the L, and Lakeview cafes, shops and nightlife!